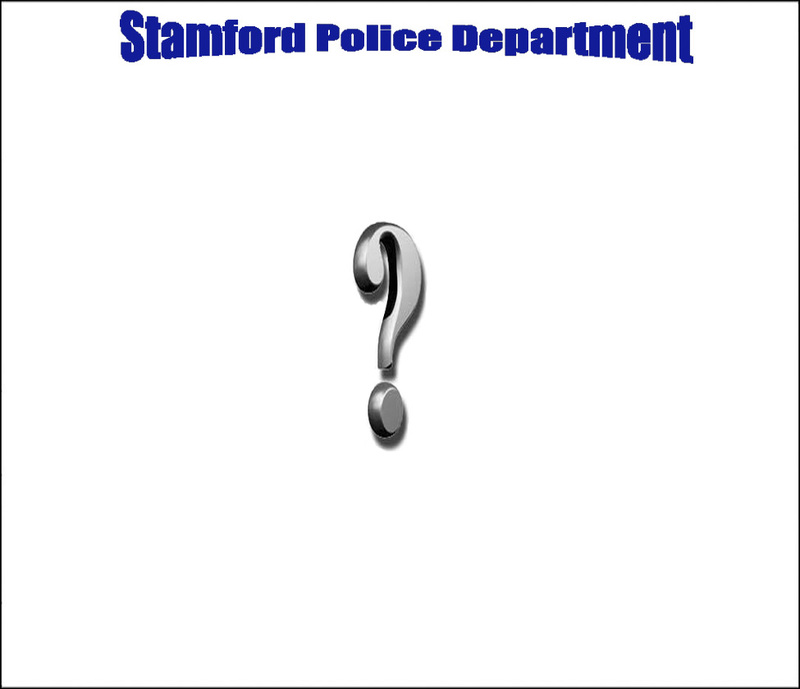 Many questions can be answered by visiting the different links on the “Become a Stamford Police Officer” page. Below is a list of some of the most frequently asked questions. If you do not find the answer to you particular question or if you require more information please contact the Recruiting Division by phone at 203-977-5164 or by email at spdrecruiting@ci.stamford.ct.us . Again, thank you for your interest in the Stamford Police Department. There is not a test currently scheduled at this time. If you would like to be notified when the next test is announced complete and submit the Candidate Information Form located on the “Become a Stamford Police Officer” page. You will then be entered into a database and automatically receive information and an application for the next exam. Check our site frequently for updates. What are the hiring standards? •	You must pass the physical agility test above the 50th percentile within six months to take the written examination. Click here for more information on the physical agility test administrator. Who do I contact if I am already a candidate? You would contact the Professional Standards Division, 203-977-4777. Does SPD accept lateral transfers? At this time, the Police Department does not accept lateral transfers. Rank and seniority are not transferable. All candidates must pass through the same process and complete the entire six month academy. Previous satisfactory continuous law enforcement experience can be substituted for up to 30 college credits. Can I apply before I have my 60 credits? Yes, you must have 60 credits at time of appointment. Do my college credits have to be in the Criminal Justice field? No, the college credits may be in any subject area. Does National Guard or Reserve time count for Military Service? Does prior experience count towards college credits? Yes, satisfactory continuous full-time law enforcement may substitute for up to 30 college credits. Yes, we have many students who intern with us either for credit or experience. Contact 203-977-5164 or spdrecruiting@ci.stamford.ct.us for more information and to schedule an interview. Do I have to live in Stamford to work here?